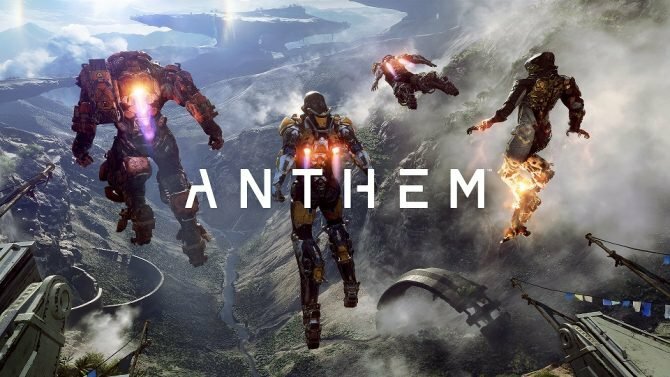 Electronic Arts is bringing the big guns at its EA Play show, and you can expect to see Anthem, Battlefield V, sports games, and more. 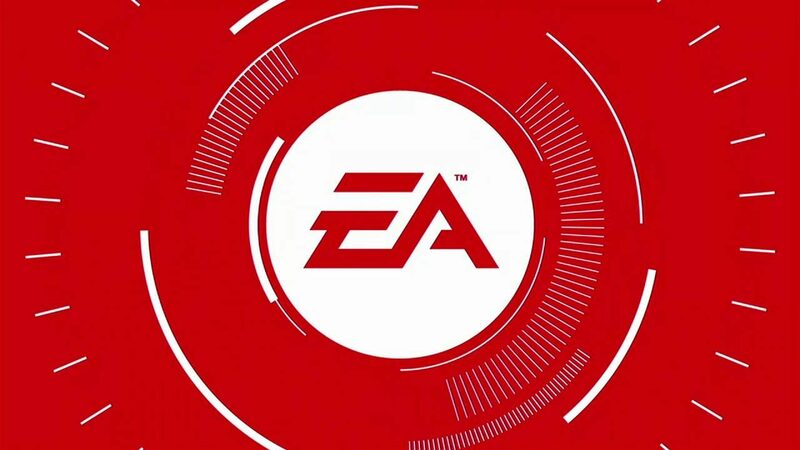 Today Electronic Arts opens the E3 celebrations (even if they aren’t exactly at E3) with its own EA Play show. 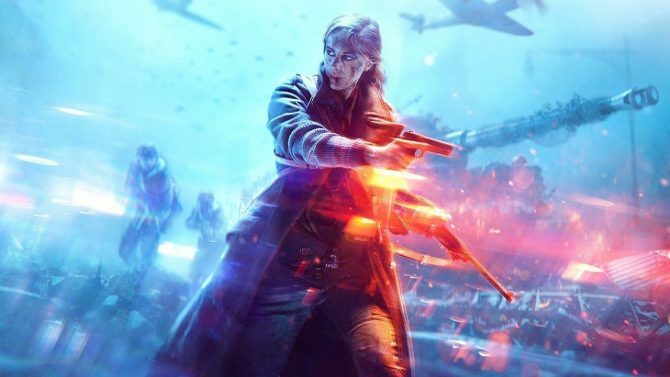 Quite a few games are expected to be shown, including more gameplay of BioWare’s Anthem, Battlefield V’s multiplayer, a ton of sports games, and likely more. Of course, you can enjoy the whole show here on DualShockers, checking out the video below. 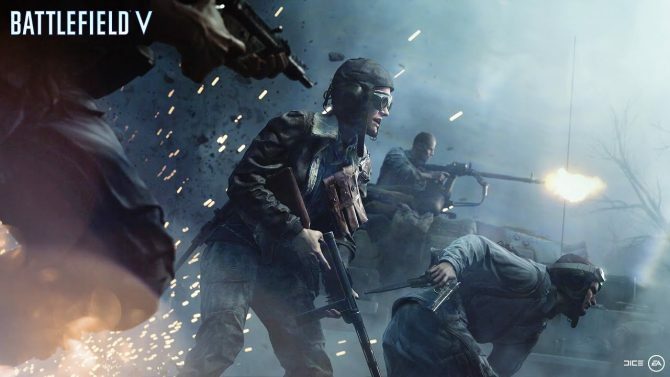 In case you miss the live broadcast, don’t you worry, because the recording is going to remain available on demand as long as Electronic Arts keeps it up (which is probably for a long time). Feel free to chat about it all in the comments, and let us know which announcements excite you. You can also check out all of the specific announcements and trailers in their own news pieces, and expect plenty of coverage and footage from us over the next few days. But without further ado, you can enjoy the video below, which the livestream kicking off at 11:00 AM PDT.